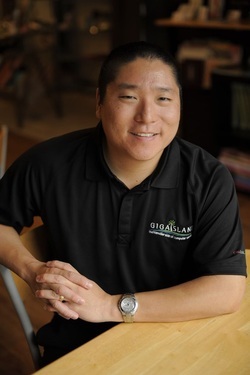 Locally owned and operating here in Hawaii, I am often asked what Gigaisland does. My answer is to have the questioner imagine an empty office space with no computers or networking infrastructure. One of the main services that Gigaisland provides is we come in and build out a computing environment tailored to your needs and vision, complete with computers, servers, networking, security, backup and more.